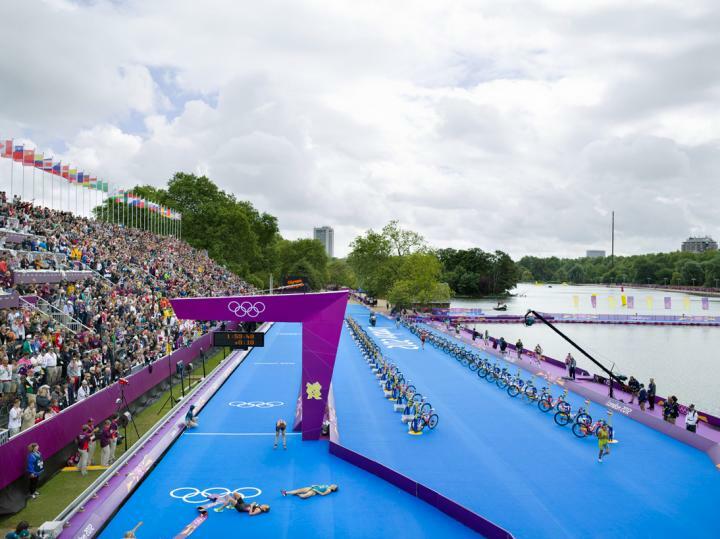 From early 2011 until competition delivery, we managed all technical, sport and competition elements of the Triathlon for LOCOG. 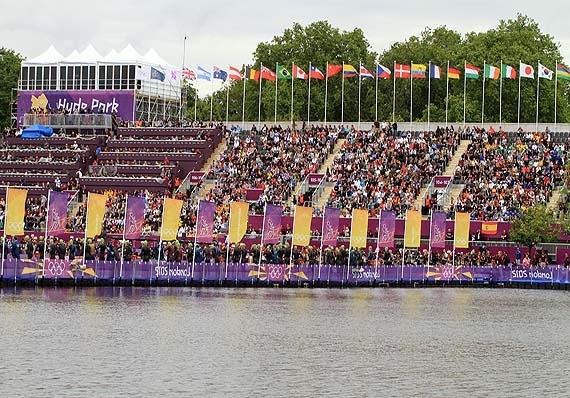 This included interviewing, appointing and managing a team of 15 full time paid staff in a day to day office environment, preparing them for the test event and then Games time, ensuring they were prepared to deliver the competition and manage a 520 strong volunteer workforce. We managed all field of play operations and put together all of the operational plans for the competition delivery. On competition days, we managed a team in the event control room, overseeing the sport competition alongside the other Games and City functions. 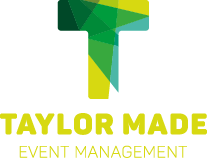 Copyright © 2019 Taylor Made Event Management. Design by Bristol Technology Group.